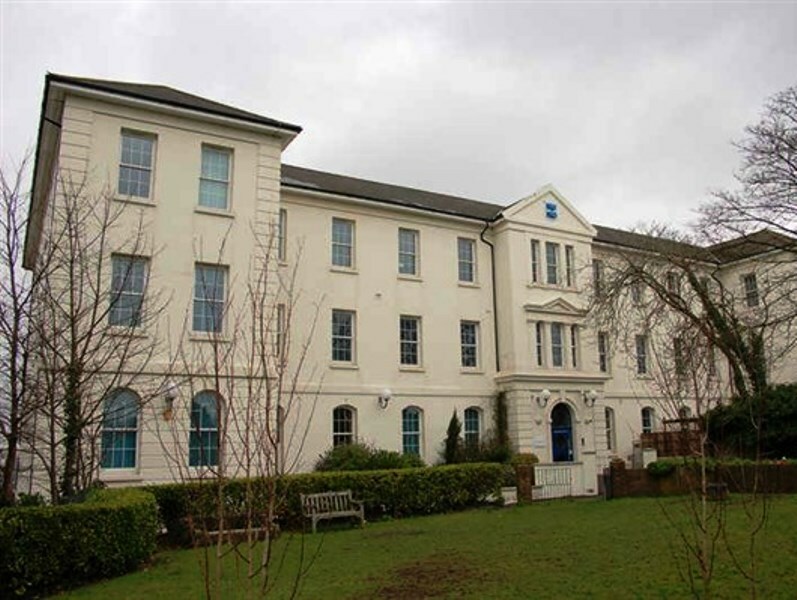 AMA carried out design and project management of the installation of new MEP building services within the existing 150 year old Fletching Block at Brighton General Hospital, utilised for mental health day care. AMA design included; BMS, low surface temperature heating, the complete kitchen design, energy efficient lighting, staff attack and security systems, door access, drainage and ventilation. The building was shortlisted for Building Better Healthcare Awards.